OK time to let my big secret out of the bag… I am excited to announce that I am teaming up with Frederick Imagine Cinemas to bring you an awesome and totally FREE Summer Family Movie Morning to Kick-Off Summer! 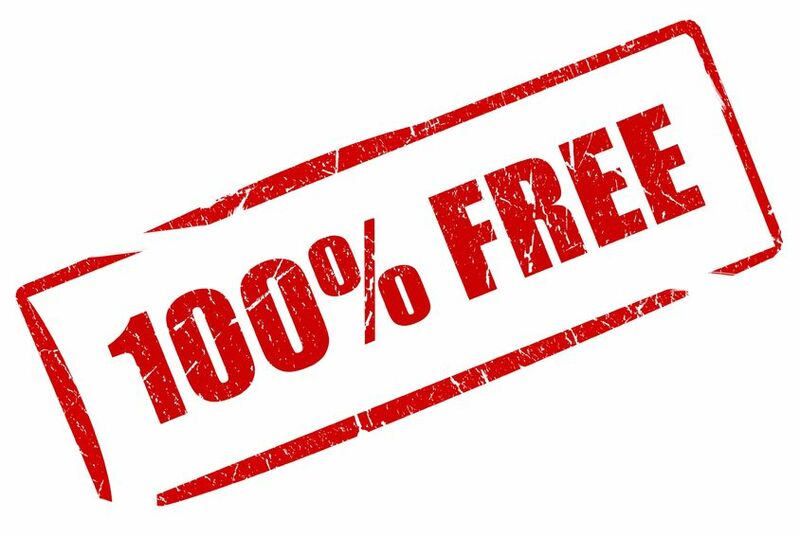 This great local theatre has recently had some major upgrades which we know you are going to LOVE LOVE LOVE, which is why we are inviting you to bring your family for FREE to check it out for yourself! And the best part is, you are going to help choose the movie with our poll which starts NOW! Thursday, June 19th! My family and I have been a long-time supporters of this great independent, discount theatre and am thrilled to be working with them their Brand Ambassador! Imagine Cinemas is the new name for the newly renovated and upgraded Frederick Twin Cinemas which are located in the Frederick Street Mall in the Rosemount/Stanley Park area of Kitchener. The theatre has recently gone a major facelift & upgrade and now boasts the following.. Films are now all digital – from the old film = clearer picture! This gem of a theatre is tucked away in such a spot of the city that I am certain many of you have not been before which is the reason for big FREE event..
More details will be revealed as the date gets closer but for now.,,get voting and choose our movie! Stay Cool with $5 Matinees at Frederick Twin Cinemas. Now Playing TURBO! 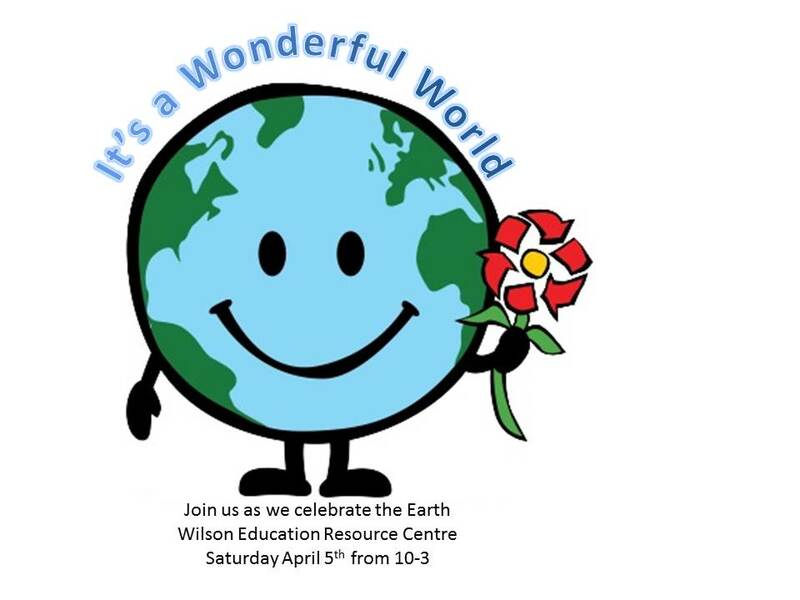 Looking for a cool indoor activity this week? When the temps reach the 40 degree with a humidex mark, this Momma retreats with the kids to nice, cool indoor places. A movie sure sounds good to me! 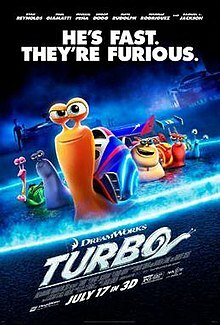 Today is the premiere of the new kids animated flick called Turbo and it looks really cute on the trailer so off we go! The basic premise is a little snail who dreams of being fast race car kind of snail, and when magical things happen and he gets his wish, who knows what will happen? I will let you know how it is. And to make this even better, you can catch it at Kitchener’s Frederick Twin Cinemas. This little gem is one of the few independently owned theatres in the area and offers affordable pricing for families. It is a nice full size theatre that offers two screens seating approx. 200-300 with concessions. If you are a movie theatre or film officiando you might not like this theatre but for most people, it is just fine. Here are a few things to know before you go.. The seats are not the fancy schmancy ones, the sound system is not a high end Dolby digital one and they don’t offer 3D versions of any films, ut it’s still a perfectly lovely movie experience for those who don’t want to break the bank. Having 3 kids, this is often the difference between going to a movie or staying home and they don’t seem to mind skipping the 3D. I can take them all to a matinee for $20 instead of closer to $40 regular or $60 in 3D at an Empire Theatre. Sorry, but we do not accept Debit Cards or Credit Cards – Cash only please! There is an ATM machine near the box office.